I still have so many dog photos that I never uploaded, but I need to work on this too. 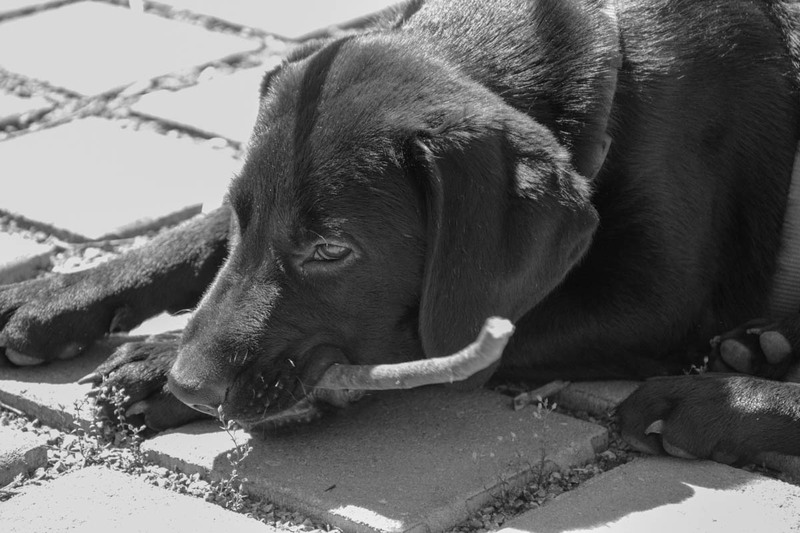 In this post I have a black and white photos of a black dog, I have chosen to change the image to black and white as the image was extremely overexposed, and in this case black and white is often the last chance to make it look good. In fact, it’s often very surprising how you can fix overexposed images when you convert them to black and white. Apart from that, black and white looks good anyway.